Zhalaudi Geriev, a "Caucasian Knot" correspondent, was placed for 15 days into the dungeon (punishment cell) of the colony, where he is serving his sentence. 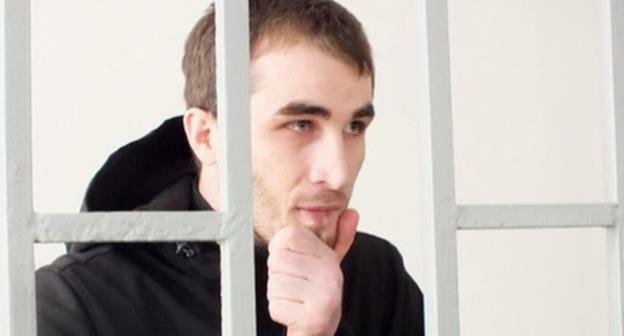 In this way, the bosses of the Chechen colony have punished Geriev for his refusal to go out of his cell due to health problems. 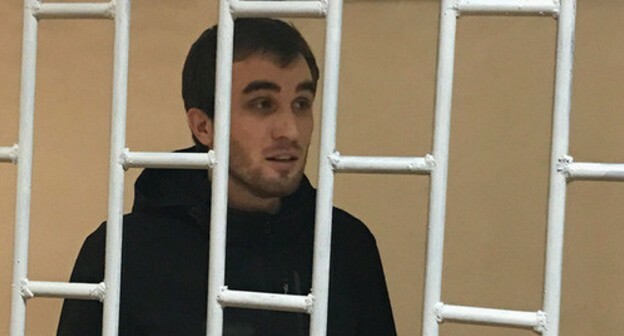 Alaudi Musaev, the advocate of Zhalaudi Geriev, a "Caucasian Knot" correspondent, intends to appeal against the court judgement not to apply the conditional early relief (CER) to his client, noting that the judge failed to explain the motifs of his ruling to the defence. The Naur District Court of Chechnya has dismissed the petition of the advocate of Zhalaudi Geriev, a "Caucasian Knot" correspondent, about his conditional early relief (CER) from the colony. 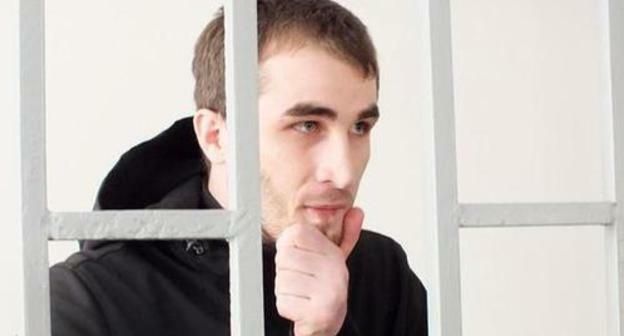 The Naur District Court of Chechnya made a procedural error in its ruling on the conditional early relief (CER) of Zhalaudi Geriev; and this mistake allowed the Supreme Court (SC) of Chechnya to cancel the ruling, Alaudi Musaev, one of Geriev's advocates, has explained. 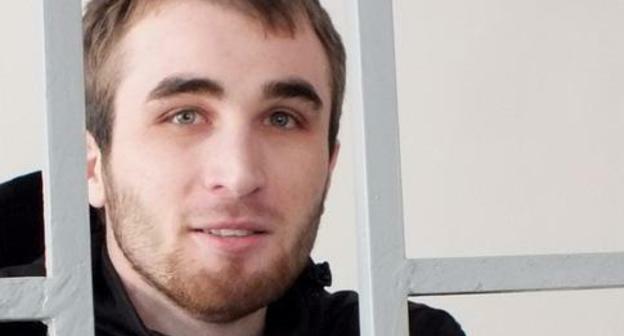 Today, at the prosecutor's request, the Supreme Court (SC) of Chechnya has cancelled the decision on the conditional early release (CER) for Zhalaudi Geriev, a "Caucasian Knot" correspondent. 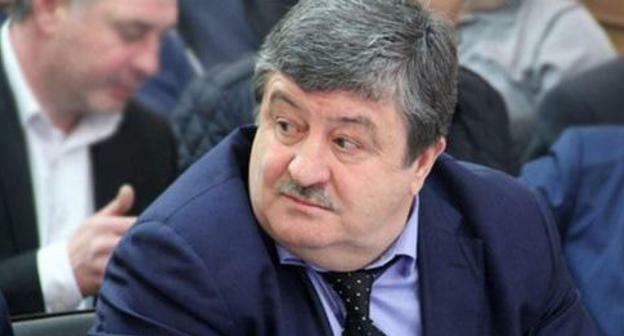 The Supreme Court (SC) of Chechnya has postponed the decision on the appeal for the conditional early relief (CER) of Zhalaudi Geriev, a "Caucasian Knot" correspondent, until November 8. 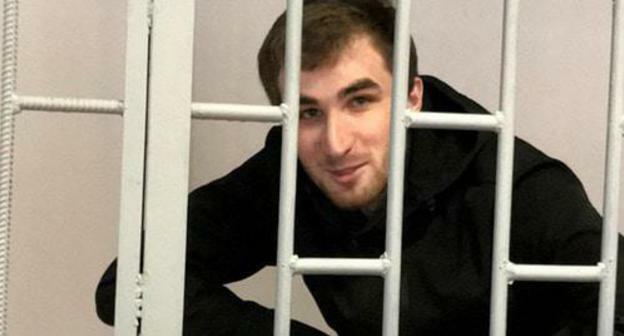 Zhalaudi Geriev, a "Caucasian Knot" correspondent, convicted in Chechnya, should be immediately released, the PEN-Centre-Moscow Association has said in a report on the restriction of the freedom of speech in Russia. 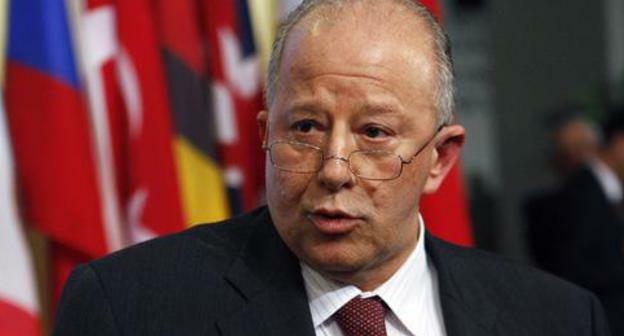 The situation in Northern Caucasus is a matter of serious concern: extrajudicial executions, torture, kidnappings are fixed there but remain non-investigated, Claude Heller, a member of the UN Committee against Torture (CaT), has stated. Russian human rights defenders have called on the UN to pay special attention to human rights violations in Chechnya. On January 31, the ceremony of awarding the Andrei Sakharov Prize for "Journalism as an Act" to mark the merits of journalists and rights defenders was held in Moscow. 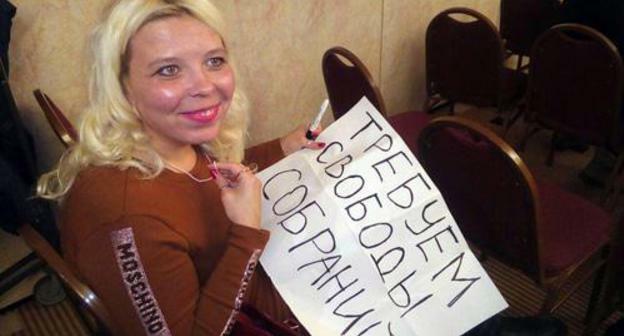 Among the winners of the Sakharov Prize were Elena Milashina, Pavel Kanygin and Ali Feruz, correspondents of the newspaper "Novaya Gazeta", Ukrainian journalist Roman Suschenko, Kuban activist Darya Polyudova, the "Dozhd" (Rain) TV Channel, the edition "Takie Dela" and the "Caucasian Knot". 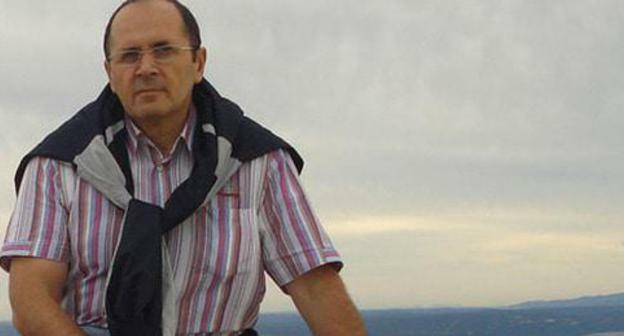 The European Union (EU) has expressed deep concern over the detention and arrest of Oyub Titiev, the head of the HRC "Memorial" office in the Chechen Republic. This is said in the EU's statement "On Human Rights Violations against HRC 'Memorial' in Russia" dated January 18, which is available at the "Caucasian Knot". 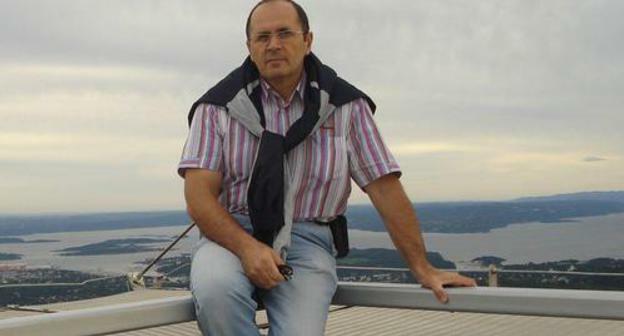 Law enforcers have demanded from relatives of Oyub Titiev, the detained Chechen rights defender, that his son and brother should appear at the police, otherwise they would face troubles. This was reported by the Human Rights Centre (HRC) "Memorial". The Supreme Court (SC) of Russia has refused to send the complaint of Zhalaudi Geriev, a "Caucasian Knot" correspondent, against the verdict in his case on illegal drug dealing, to the cassation.